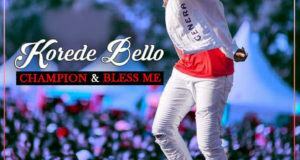 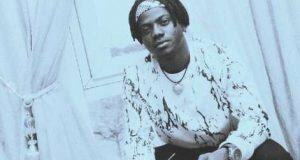 Korede Bello premieres the official music video for his new song ‘Joko‘. 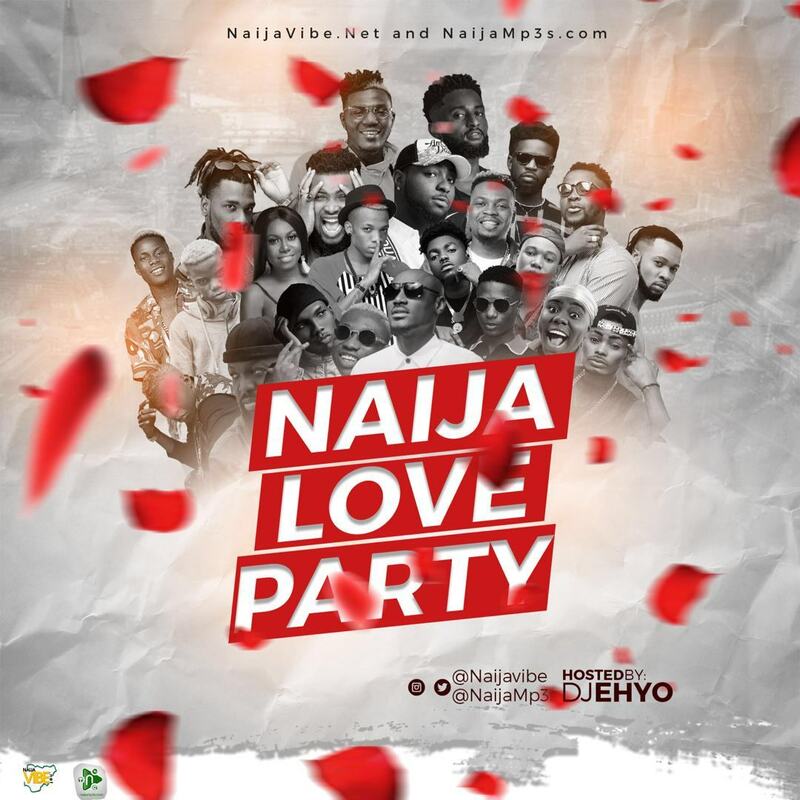 ‘Joko’ is Korede Bello’s new single which he has been promoting for a while with the #JokoChallenge. 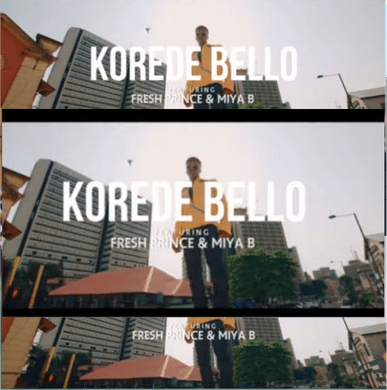 Just as promised Korede features the winners of the Joko Challenge singing category, Fresh Prince and Miya B and the dancing category, Jacob Zibe, Dims 0[Academy and Eno Yong for this lovely visuals.